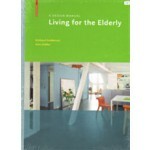 Quality living in old age is one of the important topics of our time. 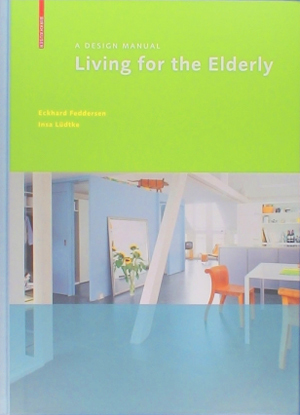 Architects and builders can contribute innovative types of housing, intelligent concepts for barrier-free buildings, and advanced systems of care for people who are fragile or suffering from dementia. Intelligent design solutions can push back the limits on housing and care, on residential architecture and care facilities, on individual, collective, and assisted forms of housing, and even on the various phases of life in favor of a comprehensive trend toward integrated forms of housing. This volume in the series Design Manuals optimizes the concept, content, and presentation of the series to improve its use by the customer. A third of the volume provides detailed expert information from around fifteen contributors, including general questions of energy management and sustainability, open space, and product design. 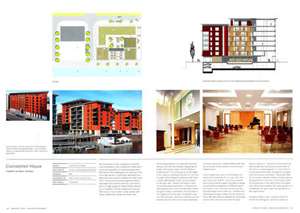 A section of examples provides a building typology, presenting approximately forty international buildings in analyses of up to eight pages that offer exemplary solutions for multigenerational buildings, assisted living, housing for people with dementia and other special target groups, old persons’ homes, nursing homes, and integrated projects.